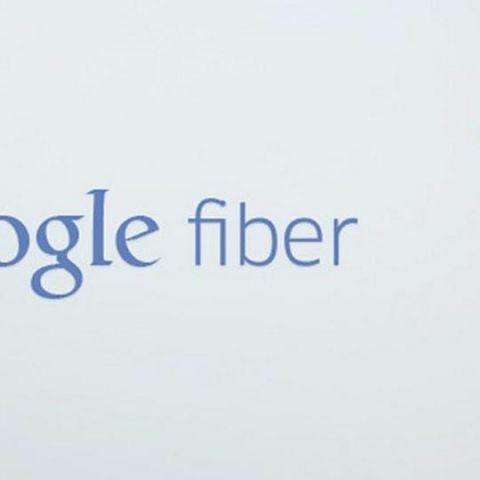 Google is in talks with the Indian government to launch its Fiber broadband services. Google is keen to launch its optical fiber-based broadband services in India as part of the Digital India programme. The internet giant plans to roll out a fiber network in a small area as a showcase project. According to reports Google is in talks with the top officials in the IT Ministry regarding the project. One of the key issues being discussed is whether the internet giant can do the project without having to acquire a telecom license. Internet penetration is key for Google if it wants to reach the next billion consumers. A Google India spokesperson did not comment specifically on the fiber project but stated that the company continuously engages the center on various projects. However, IT Ministry officials said that some experts from Google’s US operation are expected in India to evaluate the project. Google has rolled a similar programme in the US called Google Fiber where it provides broadband internet and television to a small area. The project was initially launched in Kansas City and in February 2014, Google announced that it will expand the service to 34 other cities in the US. Internet giant Google and Facebook have been experimenting with balloons and solar-powered drones to address the need for cost-effective internet connectivity. The company's strategy works well with the Indian Government’s agenda of taking internet and digital technologies to the masses with its Digital India project.